Dhaka Chamber of Commerce and Industry (DCCI) has called upon all political parties not to take any programme that can hamper the economy activities ahead of next general election, reports BSS. "We'll urge all political parties not to carry out any activities that hamper the economy," said DCCI president Abul Kasem Khan while taking to journalists during celebration of the DCCI's 60th founding anniversary here today. The DCCI organized a traditional Mezbaan at the Golf Garden marking the founding anniversary. Khan said DCCI since its establishment in 1958 has been working relentlessly for the betterment of the business community. 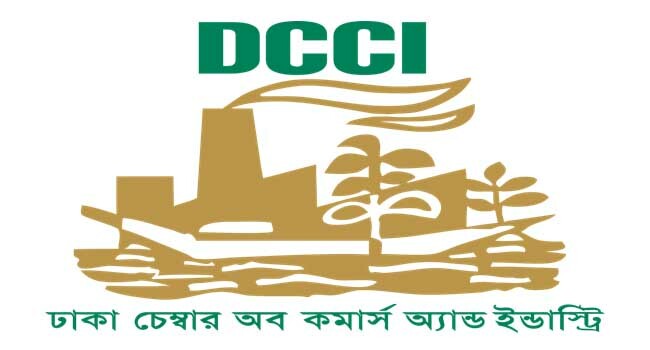 In celebrating the founding anniversary, DCCI will organize an international conference titled 'Destination Bangladesh' to showcase Bangladesh's potentials to lure Foreign Direct Investment (FDI) in the country, he added. The DCCI leader said Bangladesh needs to invest more in infrastructure sector to attract FDI. As the largest trade organization in the country DCCI will work hard for ensuring business friendly environment in the country, he said. FBCCI President Shafiul Islam, BGMEA President Siddiqur Rahman, Ambassadors of the Philippines and South Korea, President of ICC-Bangladesh Mahbubur Rahman, former Presidents of DCCI M A Sattar, Aftab-ul Islam, Saiful Islam, MH Rahman, R Maksud Khan, Benajir Ahmed, M A Momen, Hossain Khaled and Asif Ibrahim and all members of DCCI were present at the Mezbaan.